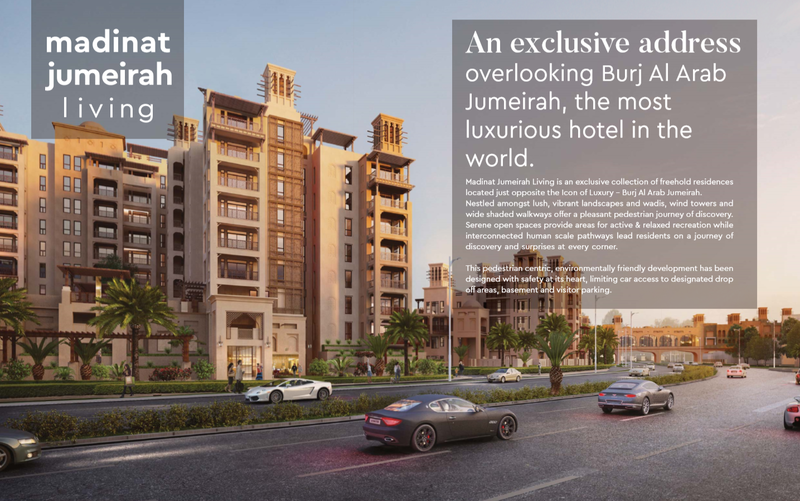 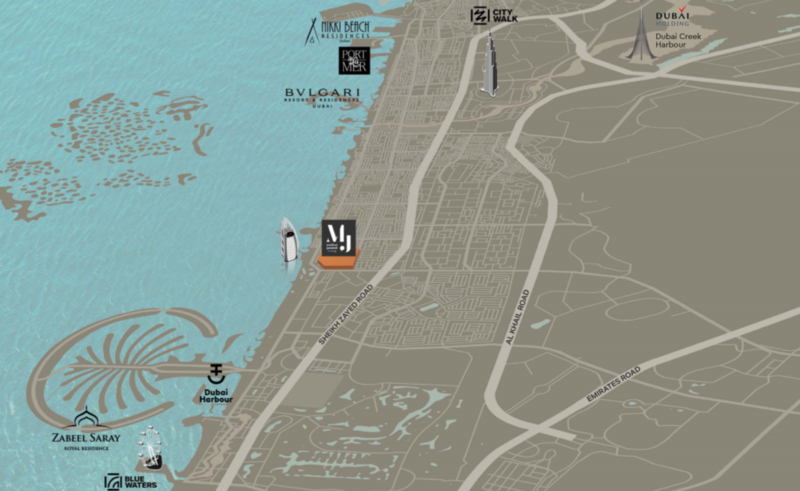 the most exclusive collection of freehold residences located just opposite the Icon of Luxury – Burj Al Arab Jumeirah. 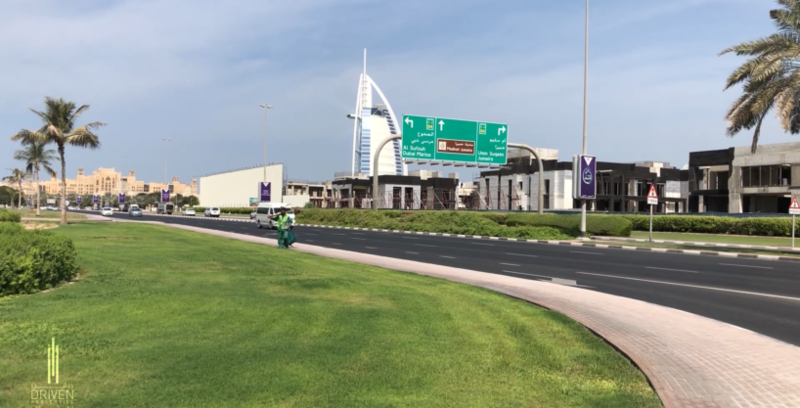 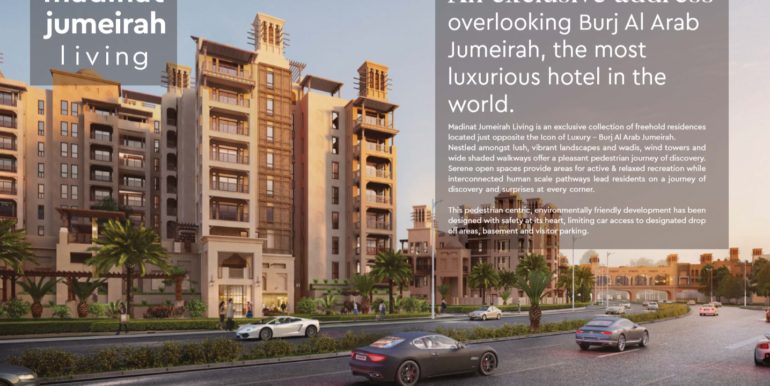 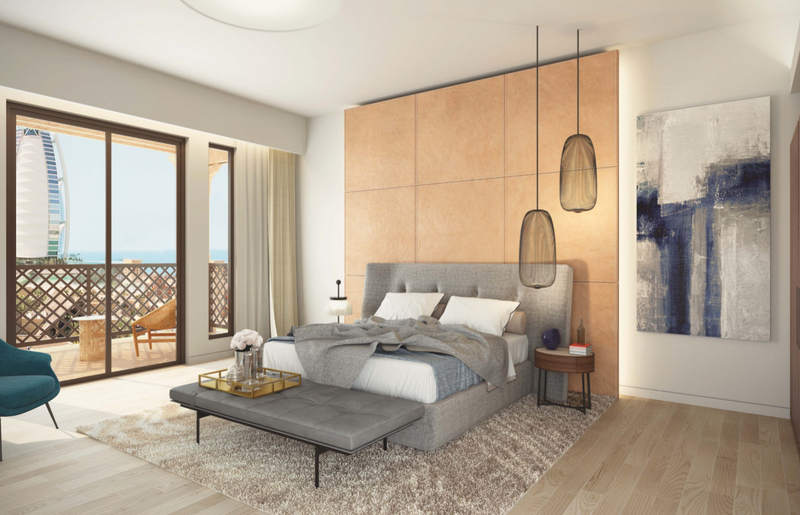 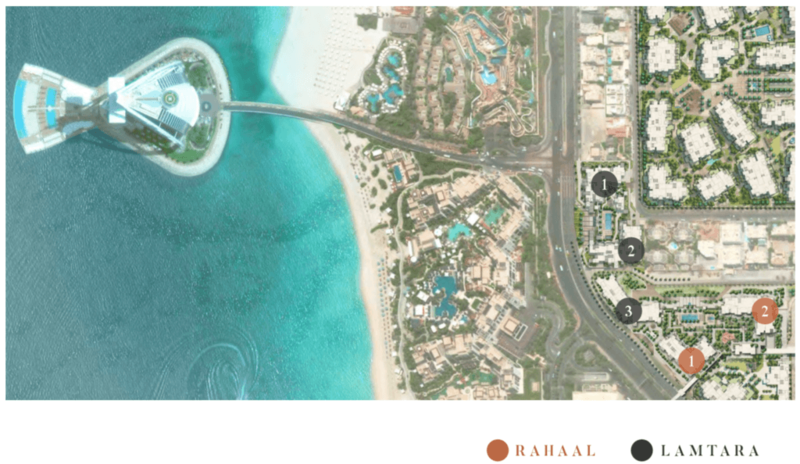 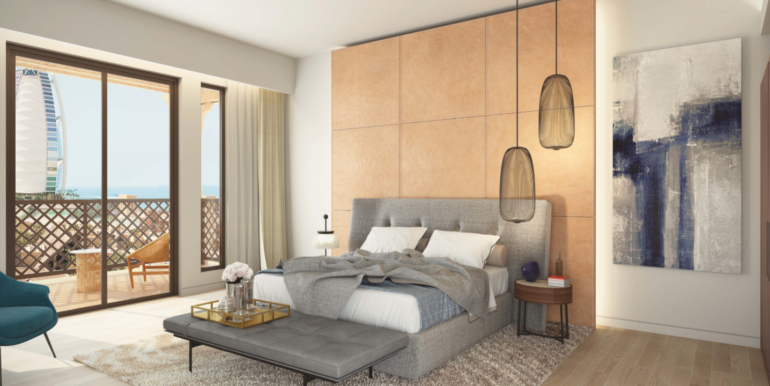 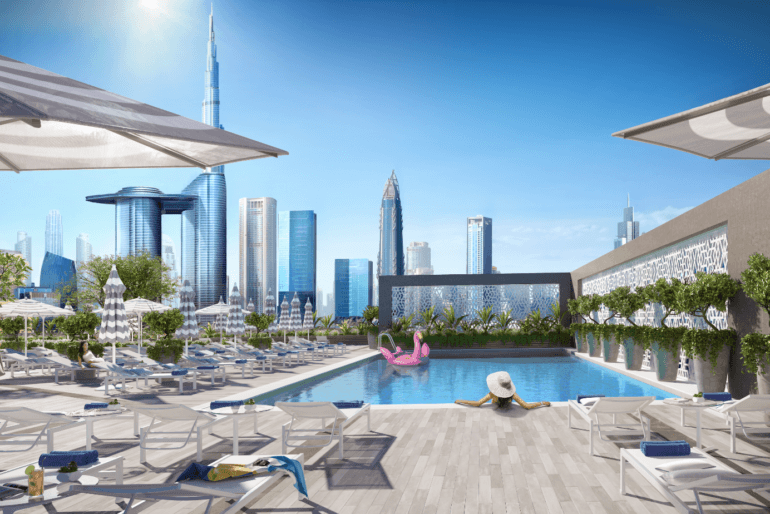 After the success of building 1,2, and 3 Dubai Holding is releasing a new off plan building 4 and 5 which called Rahaal located at Madinat Jumeirah living within Jumeirah Dubai. 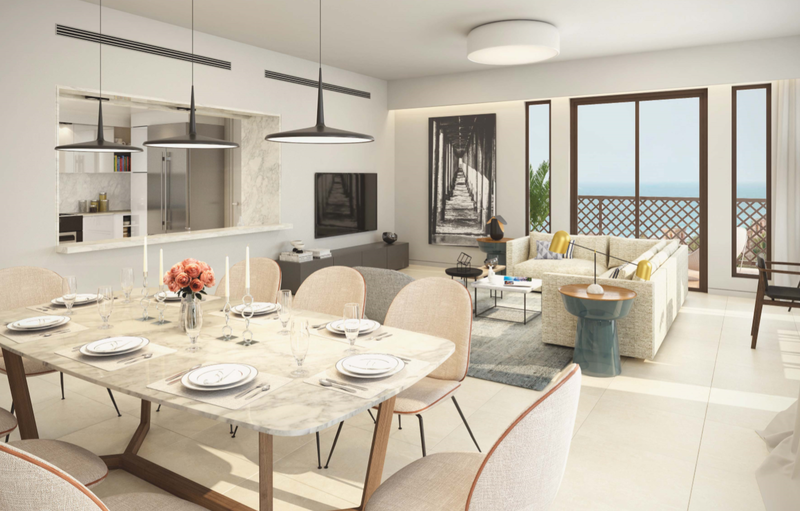 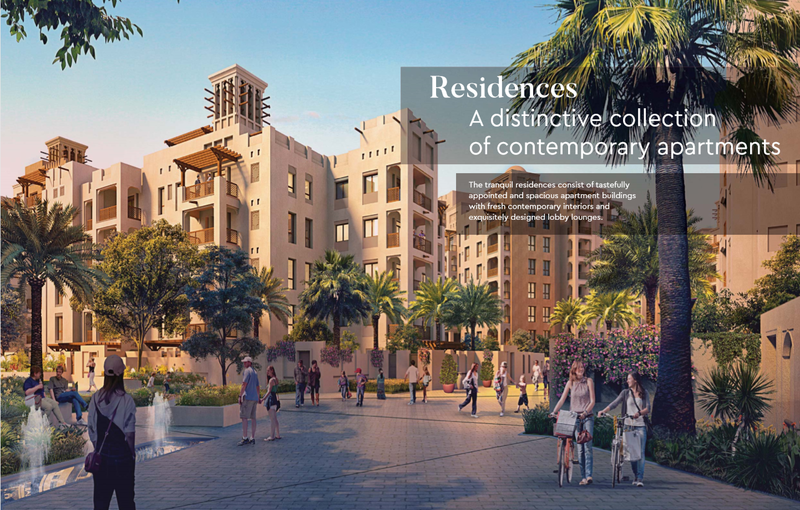 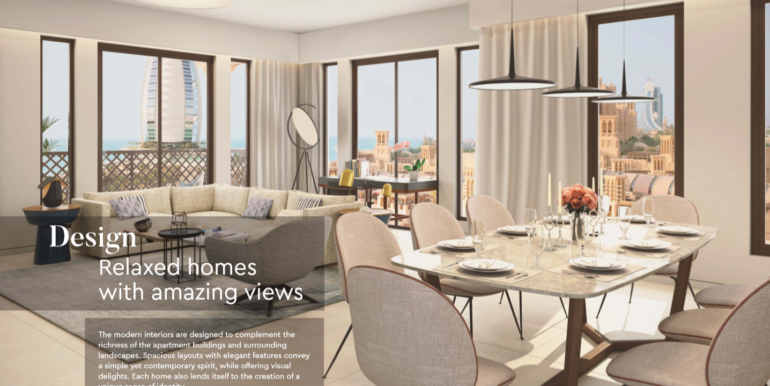 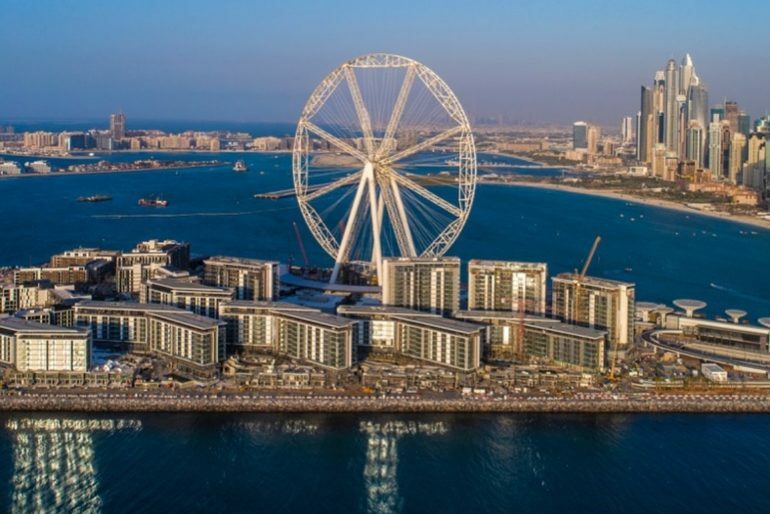 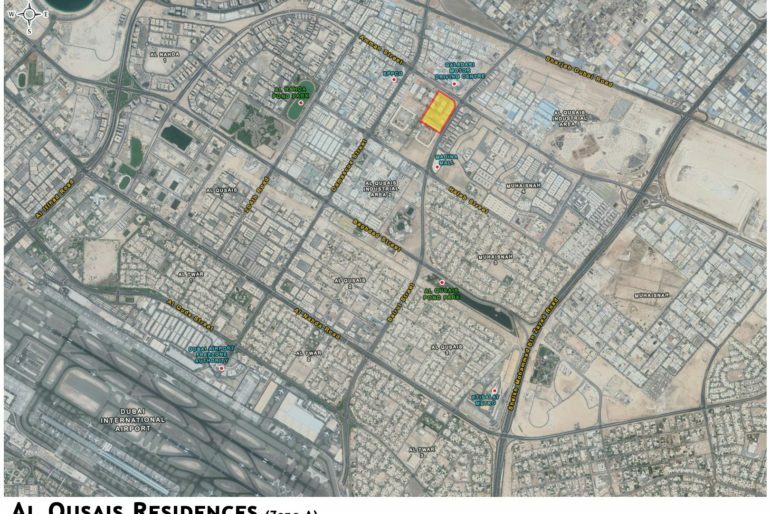 This residential development is a unique collection of stunning 1, 2, 3, & 4 bedroom apartments nestled between wind towers, lush green landscape wadis, and shaded walkways. 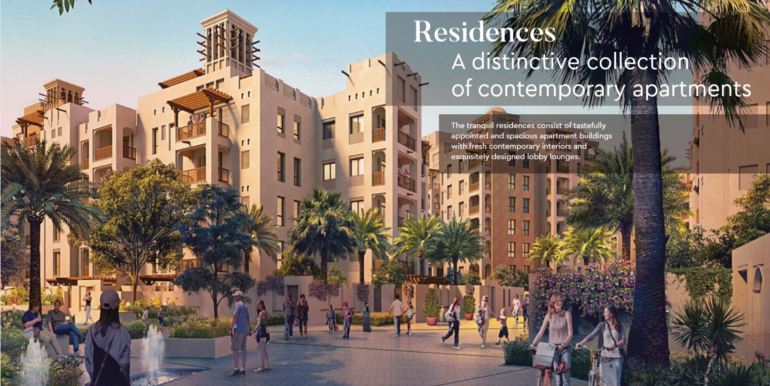 The apartments are beautifully designed with a wealth of amenities offered by the developer. 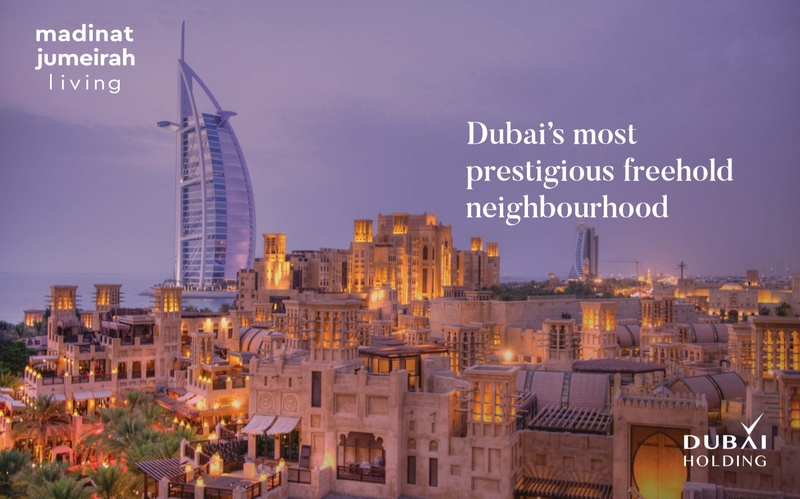 Madinat Jumeirah Living nestled amongst lush, vibrant landscapes and wadis. 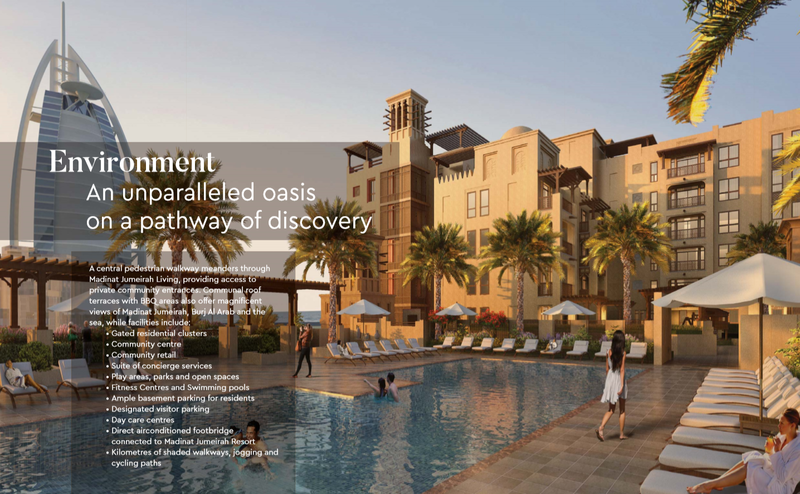 Wind towers and wide shaded walkways offer a pleasant pedestrian journey of discovery. 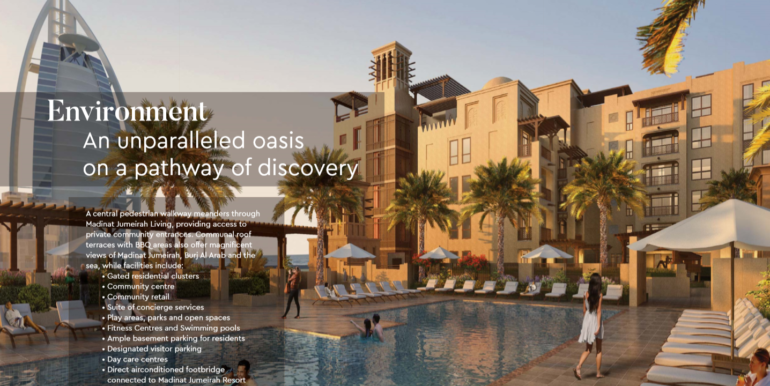 Serene open spaces provide areas for active and relaxed recreation while interconnected human scale pathways lead residents on a journey of discovery and surprises at every corner. 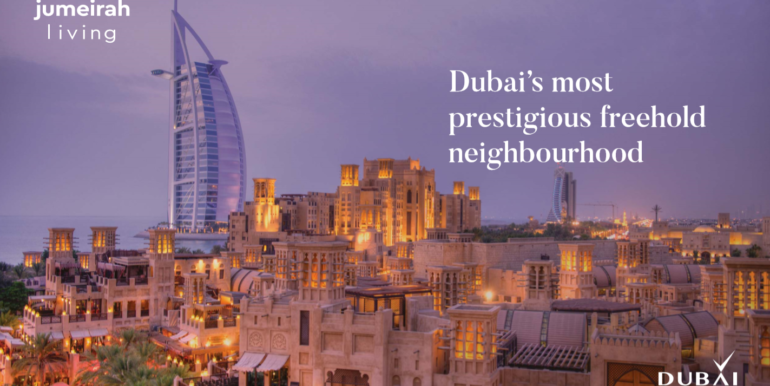 Madinat Jumeirah continues to be one of the most popular destinations in Dubai, welcoming over 2.8 million visitors in the first half of 2018 alone. 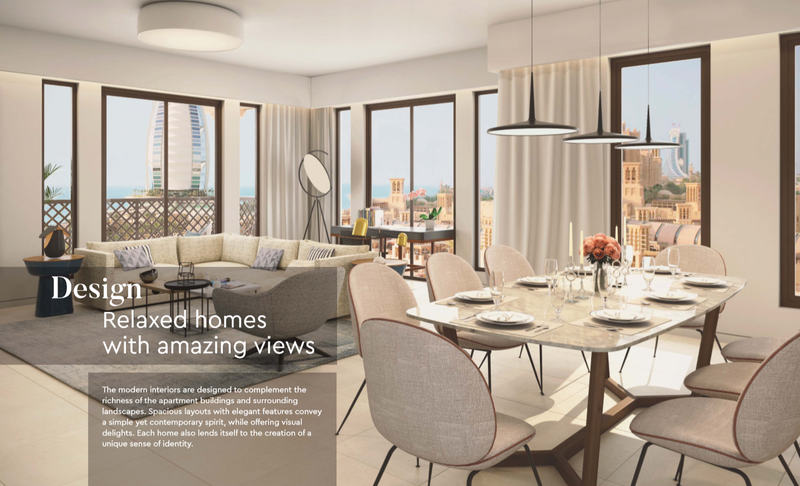 We expect the units to be sold out quickly, so please let me know as soon as possible if you would like to register for this incredible opportunity. 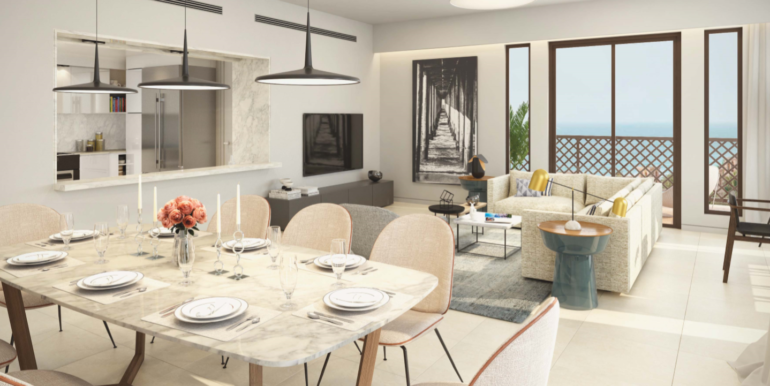 Driven Properties will offer you a Hassle Free and Smooth Process to secure the unit of your choice in this amazing project and you will have to pay absolutely No Commission for our services.